This course is for anyone preparing for the Mountain Leader summer assessment or looking to refresh skills. The week will be run by Rob Johnson MIC & IML and/or Huw Gilbert MIC. 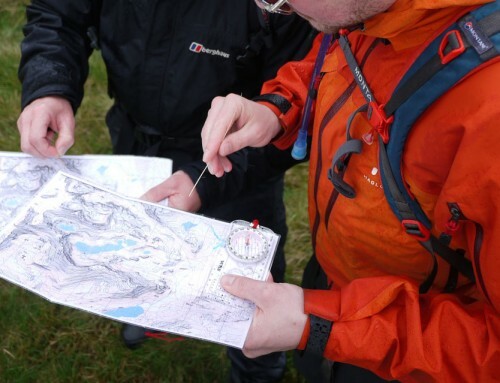 As providers and course directors of ML courses for close to a decade we have a wealth of experience to share to help you reach the required level to pass your ML Assessment and of course to be a good Mountain Leader. Perhaps just as importantly we are both highly active leaders and instructors ourselves. The course price includes instruction only. You will need to to arrange your own transport and accommodation and we will meet in the village of Capel Curig on the first morning of the course. You can see a range of accommodation options here.